Showing results by narrator "Teresa Tomeo"
No matter how busy or complicated life becomes, God can be found in the details of the day. 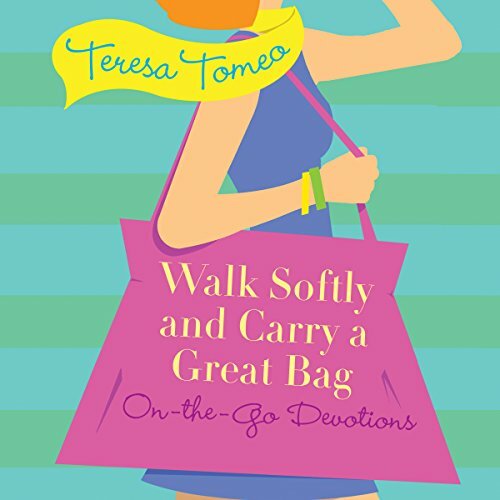 In this lighthearted yet realistic look at the ups and downs of daily life, Teresa Tomeo provides daily reflections to soothe the souls of Christian women everywhere. Her wisdom and humor will show you how you can experience God's presence in the most ordinary moments. Feeling disconnected? 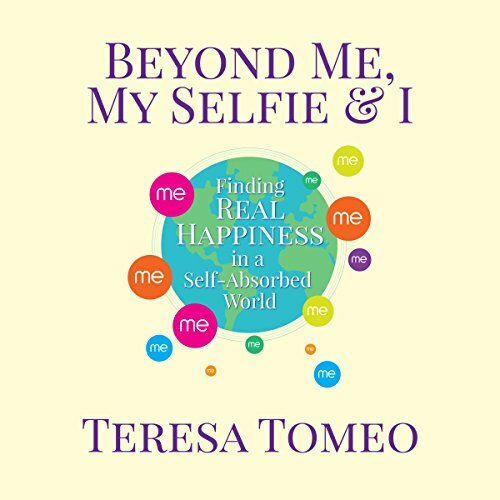 Media expert and radio host Teresa Tomeo offers real ways to rebel against the narcissism of "selfie culture" and rediscover your relationships with other people, the beauty of nature, and - most importantly - God. You'll find the keys to "selfie control" through church teachings and Scripture passages about self-centeredness versus other-centeredness, plus research-backed ways to find true happiness by putting others first. 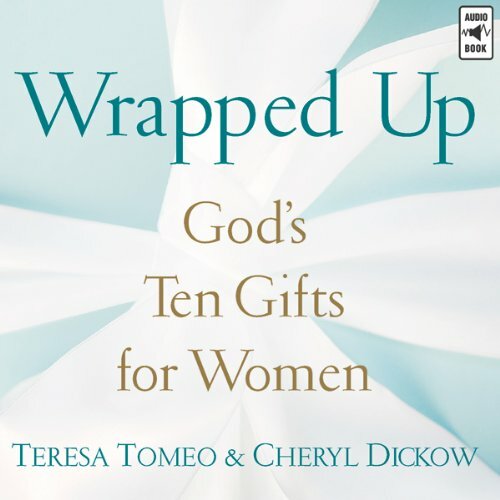 Talk show host Teresa Tomeo and author Cheryl Dickow use their grounded faith in God to help women counter the mixed and often false messages they face in the media today. The authors link timeless truths from Scripture with timely truths from current headlines to help women understand and appreciate the unique gifts given to them by the Creator.